We’ll match competitor’s price on selected tyres we stock. Always get great prices on the most trusted tyre brands. We’re committed to keeping our prices as competitive as possible, but if you do find the same tyres at a lower price, we’ll match it within 30 days of purchase, guaranteed. Whether you’re a city driver, off-roader or take pride in performance, we stock the right tyre at the right price. Nobody knows your Ford like we do. 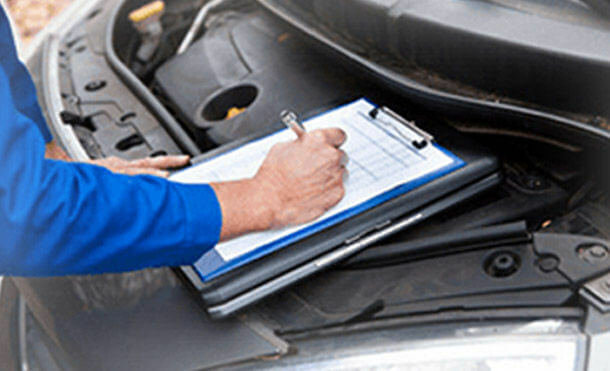 Every service, you’ll get a Vehicle Report Card which includes the condition of your tyres and other items. If they need to be replaced, our Ford Service Technicians can factory-fit the right tyres to the correct specifications. Our Ford Service Technicians are experts in helping prolong the life of your tyres, while improving performance and comfort. We’ll ensure the wheels are positioned at the correct angle to the road. Love a little adventure? We’ve got the tyres, the experience and the know-how to get your Ford ready to perform like a hero. The condition of your tyres can affect everything from safety to fuel efficiency. Check your tyres are inflated to the recommended pressure and regularly look for sidewall damage. For more handy tips, watch the video or ask your Ford Service Technician. 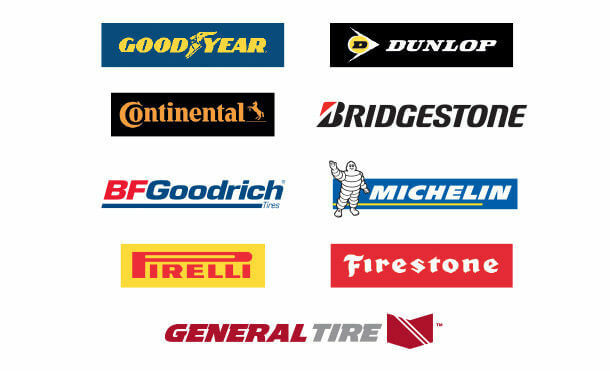 *The Low Price Tyre Guarantee offer is available to private retail and Blue Business Fleet customers on Dunlop, Goodyear, Pirelli, Firestone, Bridgestone, Michelin, Continental, BFGoodrich, and General Tire tyre that are stocked by participating Ford dealers. Competitor tyres must be new and identical from an Australian tyre retailer. Offer includes “4 for 3” or similar competitor offers, but excludes competitor cashback offers, gift cards, “wheel and tyre bundles” tyres purchased under an instalment payment plan, clearance and liquidation stock, and any competitor quotes that cannot be verified. Customer must present a competitor quote for a competitor tyre (Competitor Tyre) that includes the date of generation, tyre specification information (i.e. brand, quality, size, speed, load, and sidewall) and price of the tyre. If the Competitor Tyre quoted price does not include fitment, the participating Ford dealer will deduct $25 from their quoted price to determine the Price Match Tyre price. For quotes or advertising from online retailers or retailers located more than 80km from the participating Ford dealer, a freight charge of $20 per tyre will be added to the quoted price to determine the Competitor Tyre price. Competitor quote date must be within 30 days of Price-Matched Tyre purchase date. Competitor quote can be presented at the time of purchase (in which case, the customer will pay the competitor price), or within 30 days of purchase (in which case, the customer will receive a refund equal to the difference between the amount paid at time of purchase, and the Competitor Tyre price). Competitor quote must be a printed quote or web-based advertisement. Ford reserves the right to call the competitor to verify the price and availability of the tyre quoted. Verbal or handwritten quotes, personal customer discounts, personal customer quotes received via email, and other quotes that cannot be verified are ineligible. Ford reserves the right to vary or withdraw the Low Price Tyre Guarantee offer at any time.